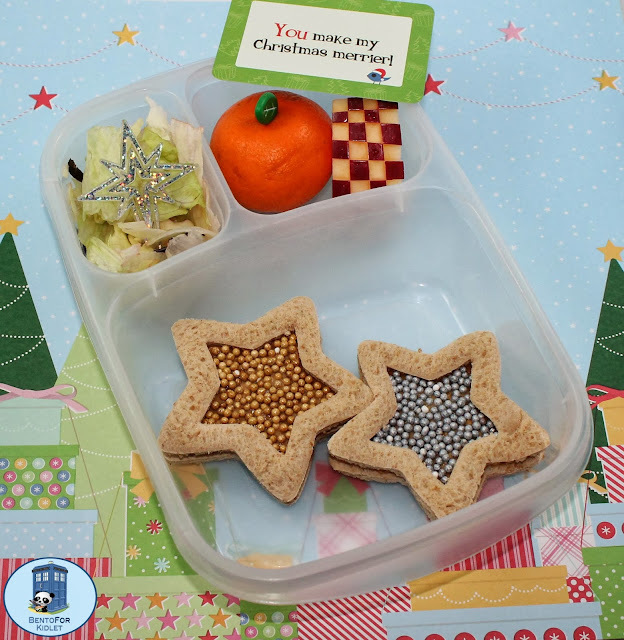 Bento for Kidlet: Lunchbox Love Notes Giveaway! Kidlet and I have been working hard this week to get our house in to shape for the holidays! Tomorrow we go and pick out our Christmas tree! 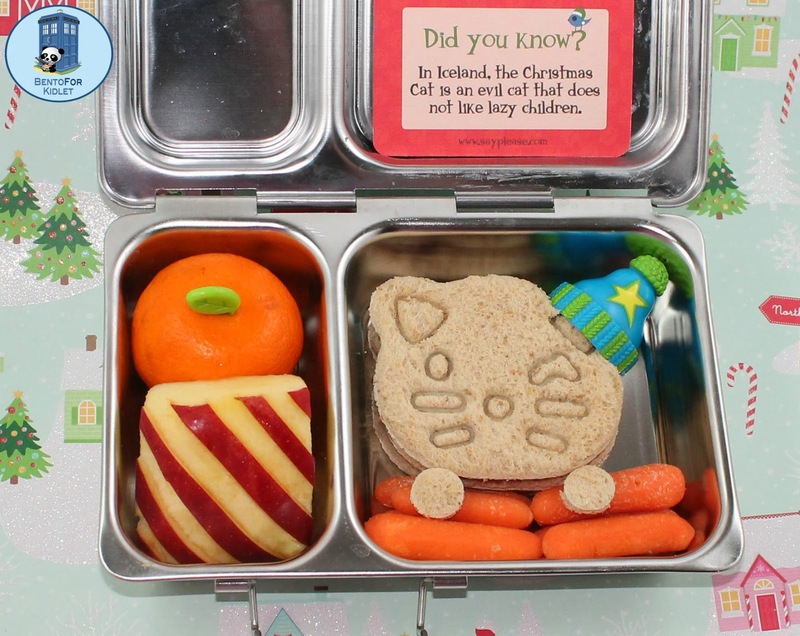 One thing that helps us get in to the mood of course is making cute bento and adding a little Lunchbox Love Note! Kidlet has a cutie cat sandwich wearing a winter hat with some carrots. On the side are a striped apple and satsuma. Want to win some Lunchbox Love notes of your own? You're in luck! They are generously offering one of my readers a 4 pack of notes! 2 for Christmas and 2 for Valentines Day! Fun! What are the circular things in the middle of the star sandwiches? They are so pretty! These are really cute. 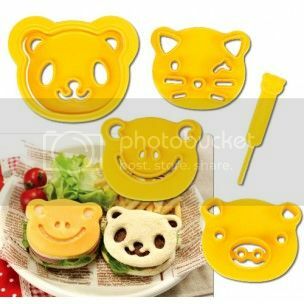 I'm sure anyone would love to find them in their lunchbox. I have two kidos I pack lunch for. Those are really cute. Your apples look so neat! I don't think I could ever get mine to look that good! 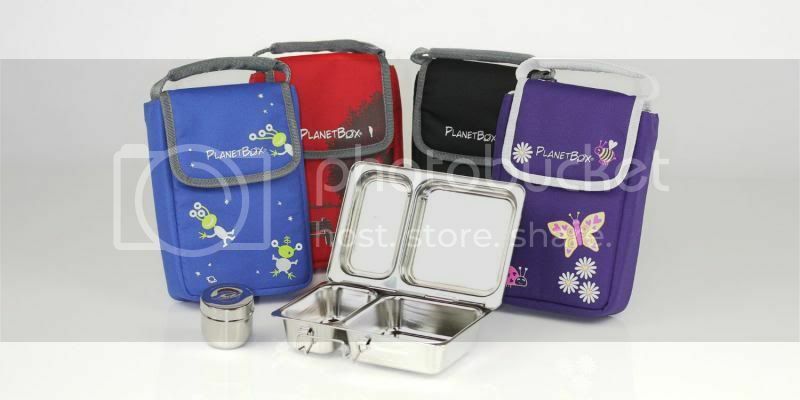 New to the bento lunch game and now I'm obsessed :) Did you use a special tool to check and stripe the apples?